In this day and age, you no longer require a physical location in order to sell your products and goods. Because of our technology, businesses now have the ability to sell everything online through e-commerce web design. Ultimately, what makes your online storefront different from others is the way you present yourself. Your online web presence must convey your brand image, while still function in terms of usability. This is critical to a successful e-commerce brand. 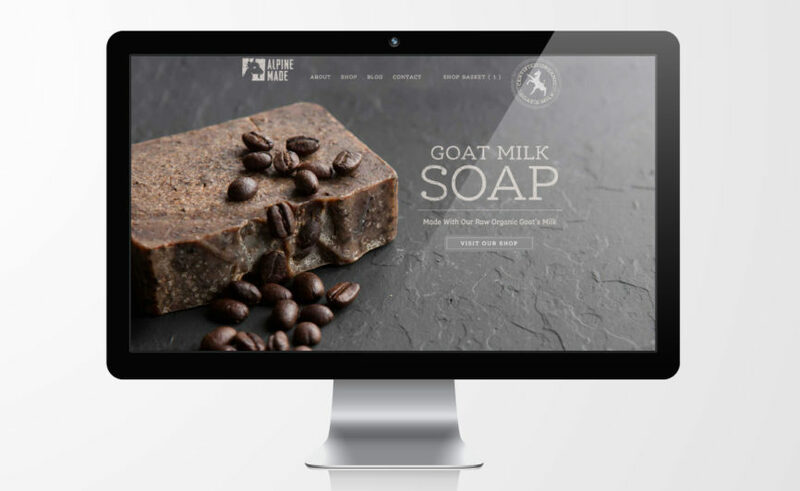 As Buffalo NY branding and design agency who help businesses establish creative and professional brand identities, we offer e-commerce web design as a design service. We believe that a strong online storefront will generate income. As we walk businesses through the critical steps of brand identity development, we continue through the steps of e-commerce web design. 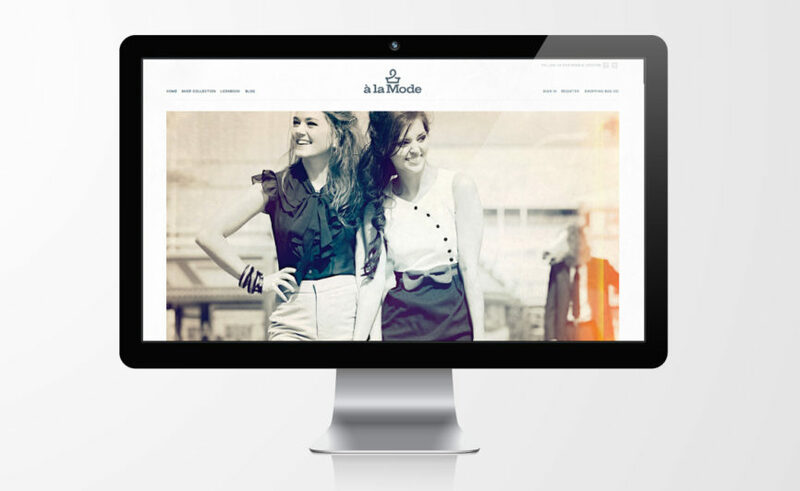 Our NY web design agency guides clients through the e-commerce web design process. Some of the ways we help involve the set up the store, inventory set up, and shipment and payment processes. To summarize, as we design the store we pay attention to functionality and design so that the online store brings in revenue. We guide our clients through e-commerce web design in a few ways. 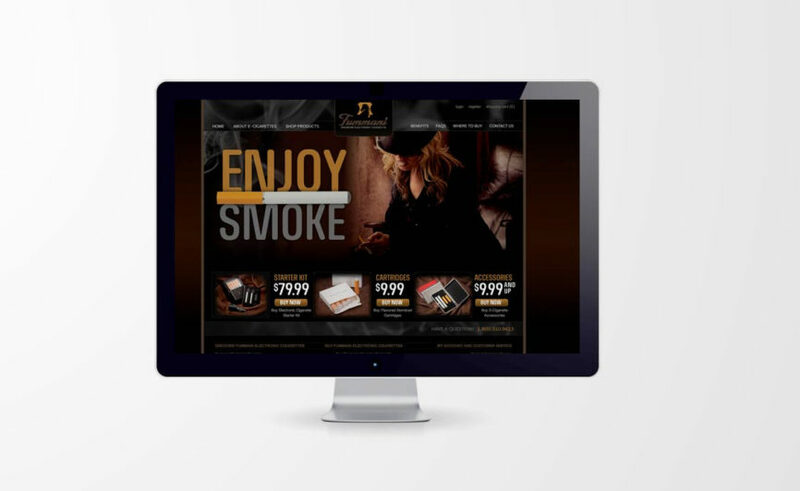 First is to the brand identity, and clearly communicating it through the web design. The storefront must have a sleek look and feel with clear navigation and functionality. Another way we offer help is the set up of shipment processes with USPS, UPS, Fedex. Moreover, we can help setup your credit card payment processing, as well as guide your through tax situations. We also help our clients manage and maintain inventory. An making sure order management and confirmations work is an absolute must. Finally – we carry our e-commerce web design to the mobile and tablet world through responsive web design. 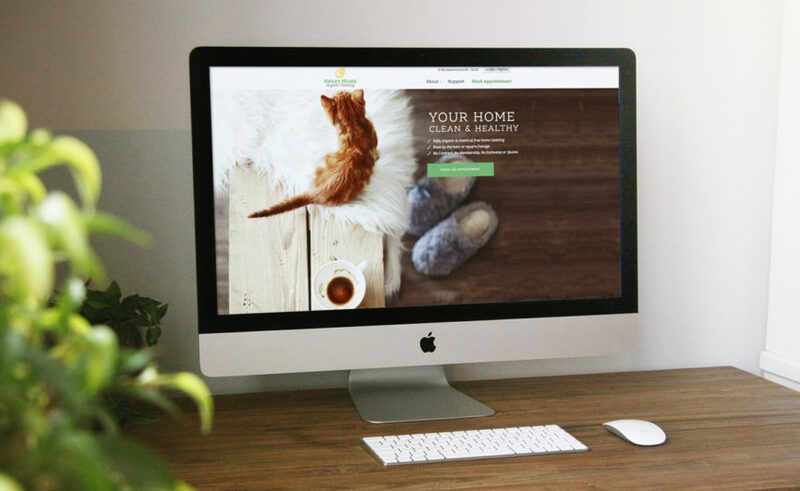 If you arein need of e-commerce web design and feel Typework Studio Branding & Design Agency may be a good fit for your company, please reach out to us at 716.320.0010 or email us at [email protected]. We’d love to talk and work out a plan to make your e-commerce web site a leading seller on the web.